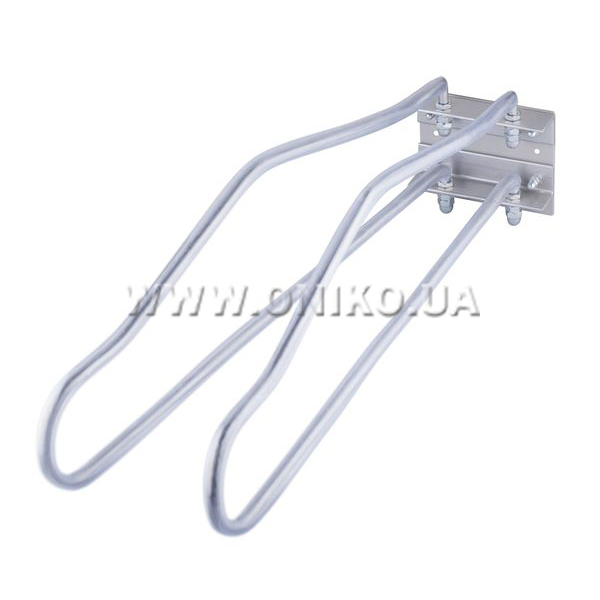 The rack for images with the cassette holder ONIKO, is designed to accommodate an X-ray image receiver (X-ray cassette of various formats and digital receivers). 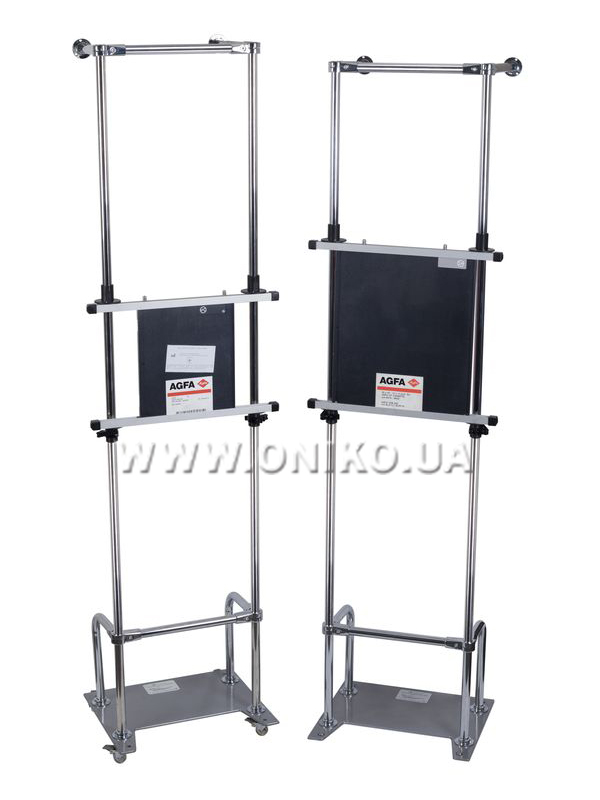 The rack can be used in set with mobile and portable X-ray machines in resuscitation and other departments of medical and preventive treatment facilities. It can also be used in stationary x-ray rooms at medical health care facilities in the absence of a regular rack of X-ray imaging devices. 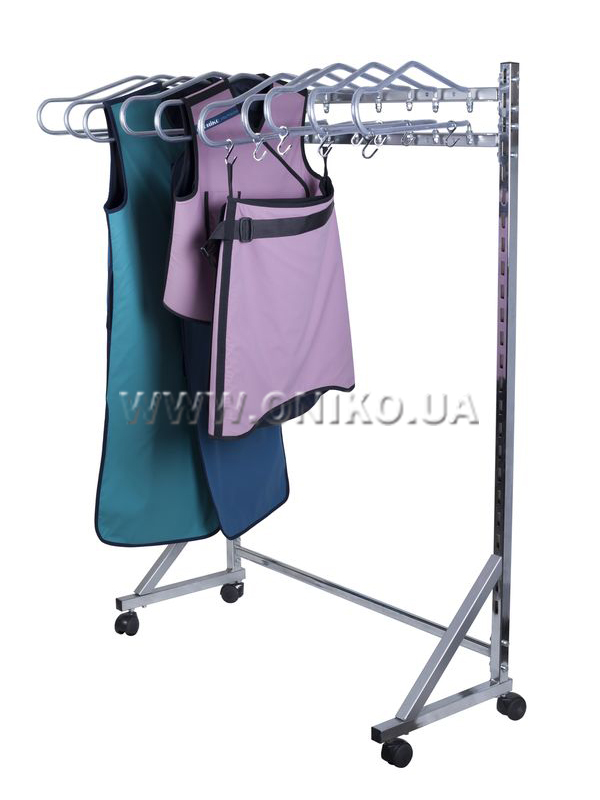 The rack allows you to perform studies in the vertical position of the patient using modern equipment for x-ray studies.